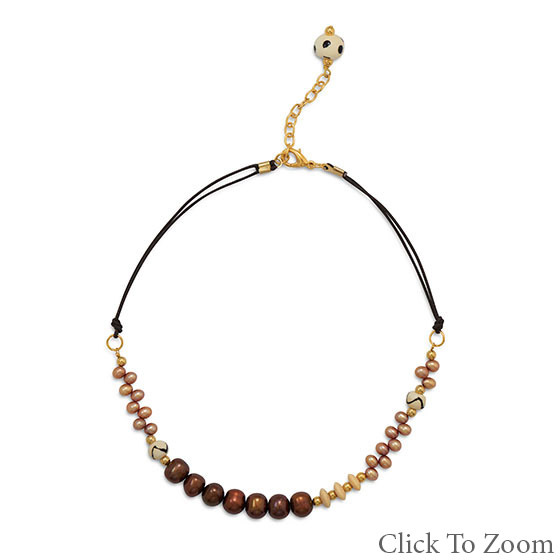 Our beaded necklaces are made with a variety of bead types such as; faceted, cabachon, tumbles, chipped, twisted, flower, and square. 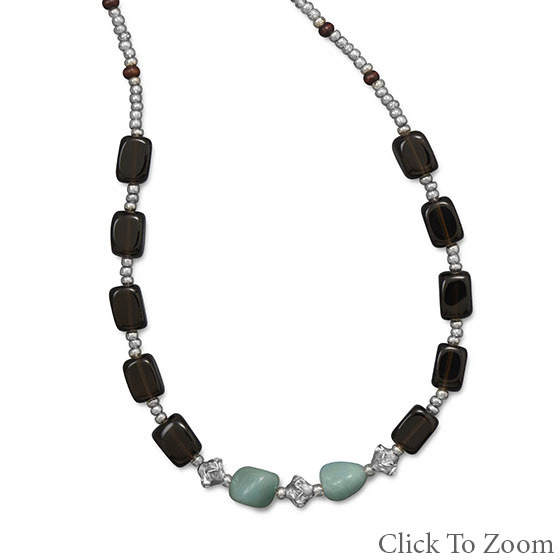 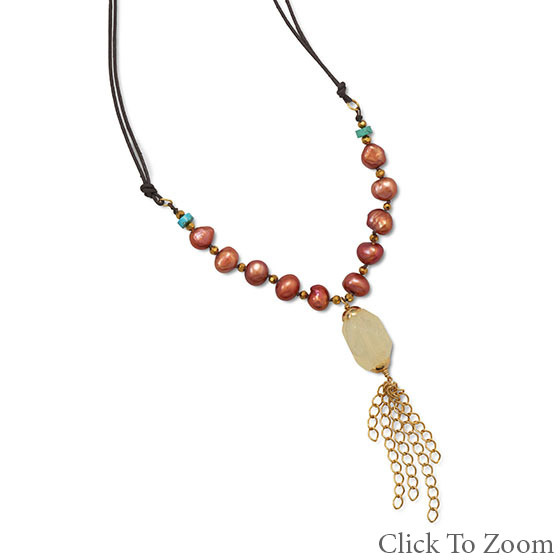 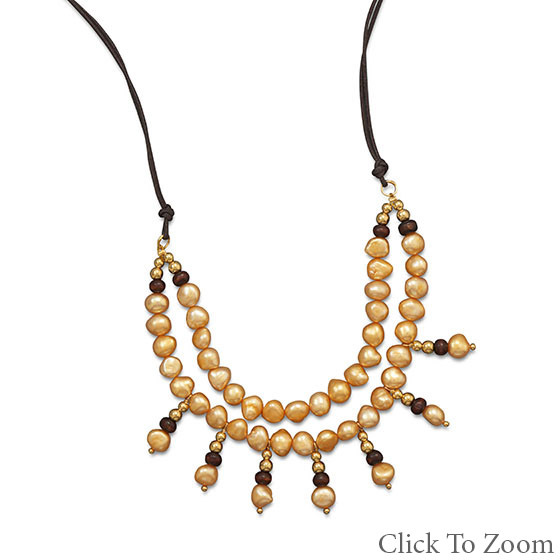 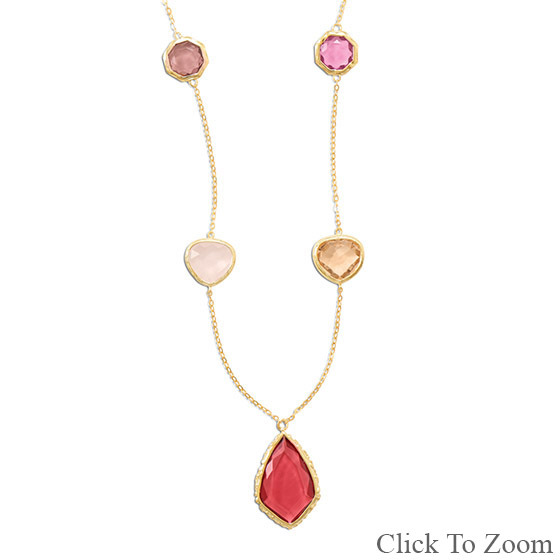 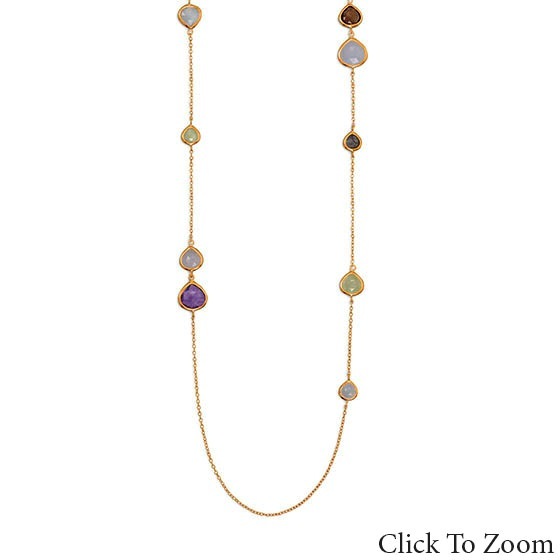 We have a special collection of multi-strand beaded necklaces in 2 to ten strands to lend it an extra-ordinary appeal. 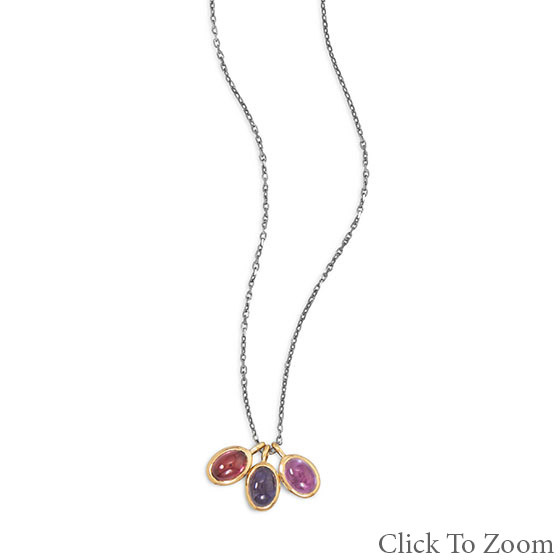 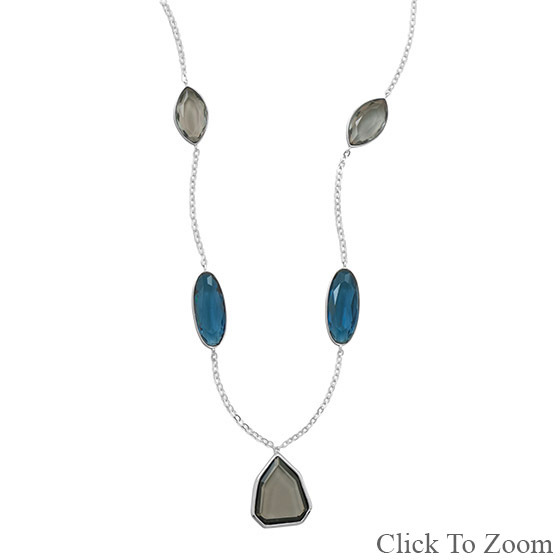 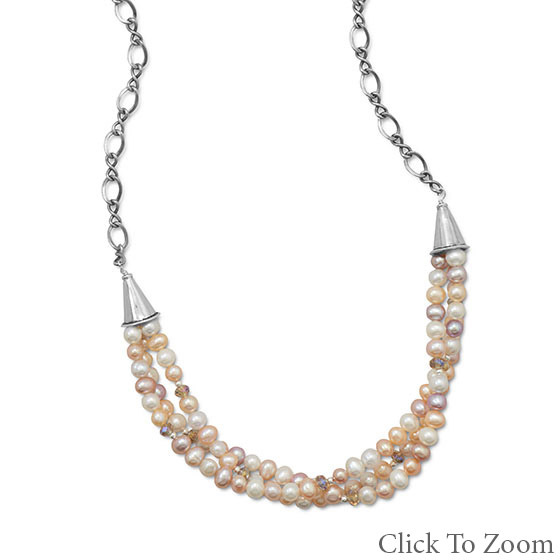 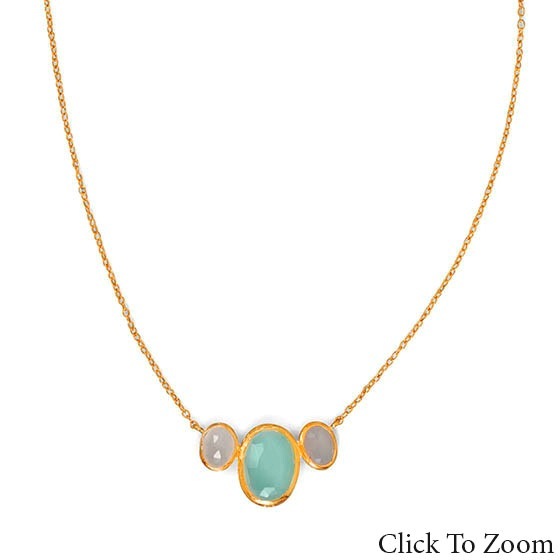 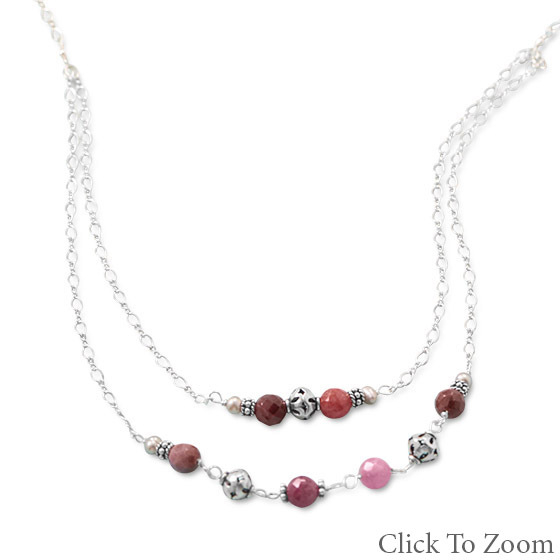 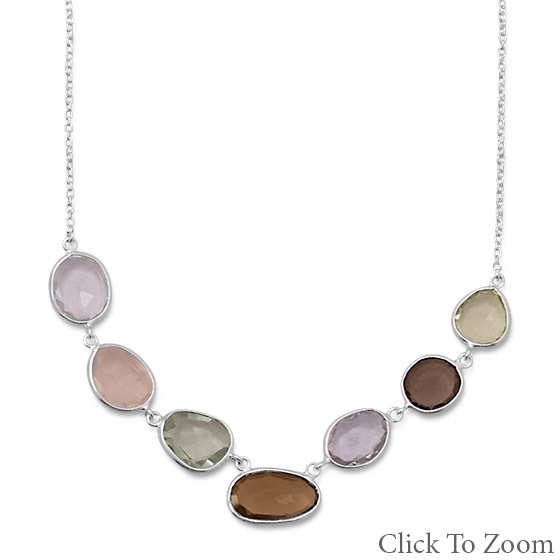 Our designer sterling silver necklaces are handcrafted with the finest handpicked gemstones, cut into delightful beautiful shapes and sizes of beads by expert craftsmen and then beaded into necklaces by various jewelry makers and designers. 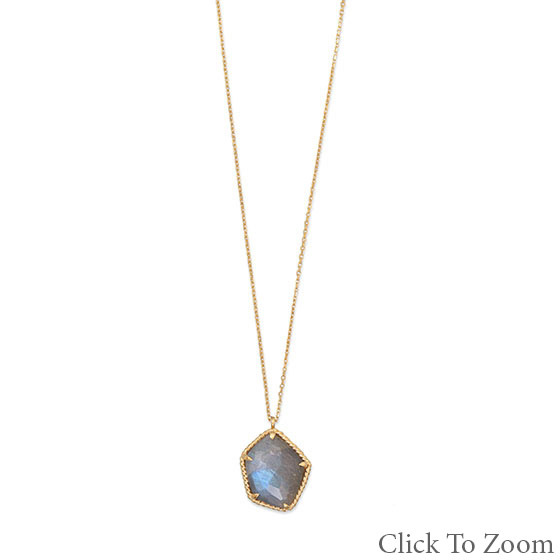 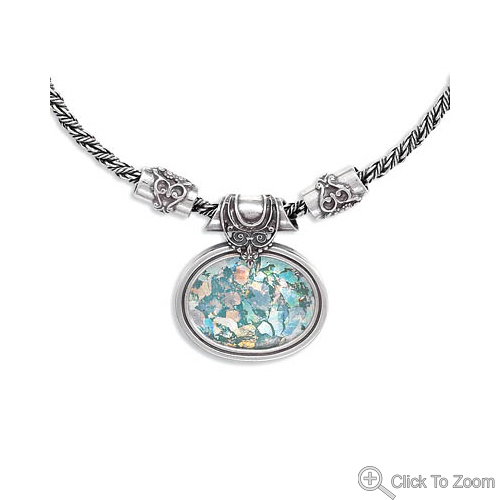 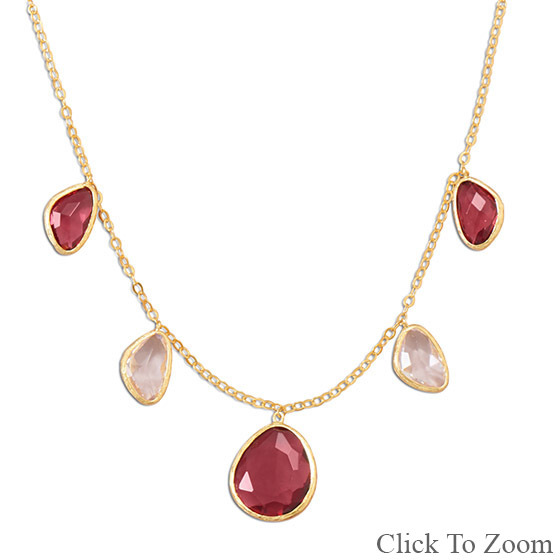 Check out our pendant necklaces, choker necklaces, adjustable necklaces, mens' necklaces, heart necklaces, cross necklaces and more. 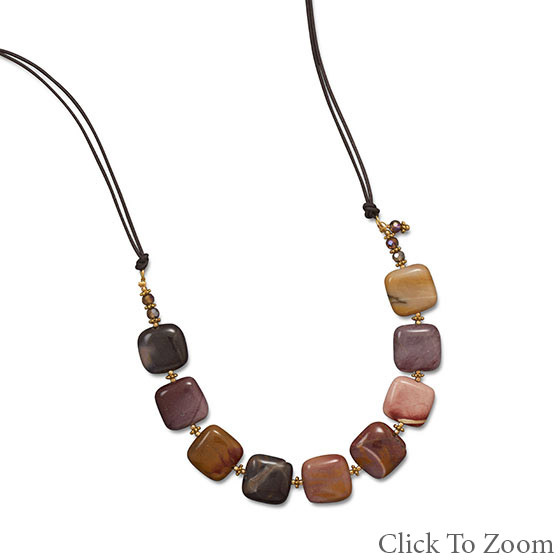 If you can think of the style, we here at semiprecious.com probably have it, and if not, we can surely have it crafted by one of our skilled artisans.